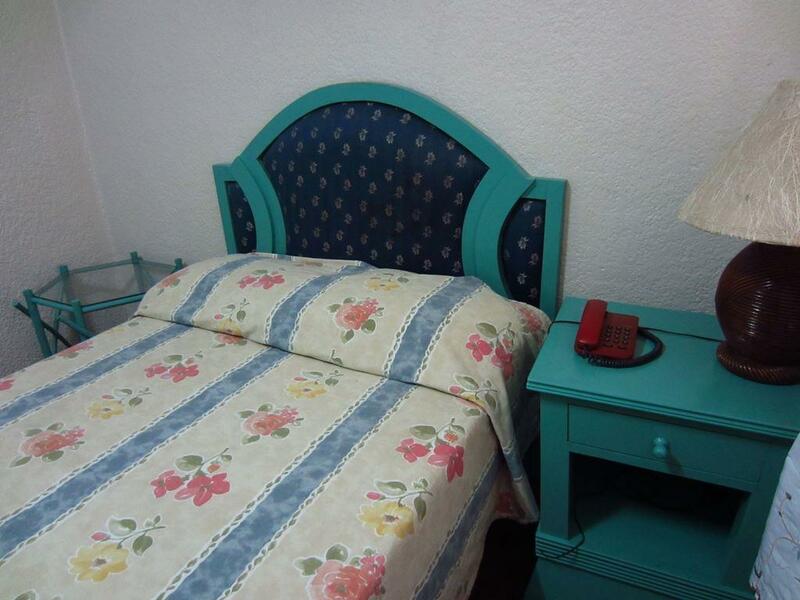 ﻿ Belles Pension House, Bacolod (Negros Occidental) - SAVE ON AGODA! Have a question for Belles Pension House? Nestled in the heart of Talisay City, Belles Pension House is an ideal spot from which to discover Bacolod (Negros Occidental). From here, guests can enjoy easy access to all that the lively city has to offer. With the city's main attractions such as Capitol Lagoon Park, Negros Occidental Golf & Country Club Inc, Marapara Golf And Country ClubAddress within close reach, visitors to the hotel will just love its location. 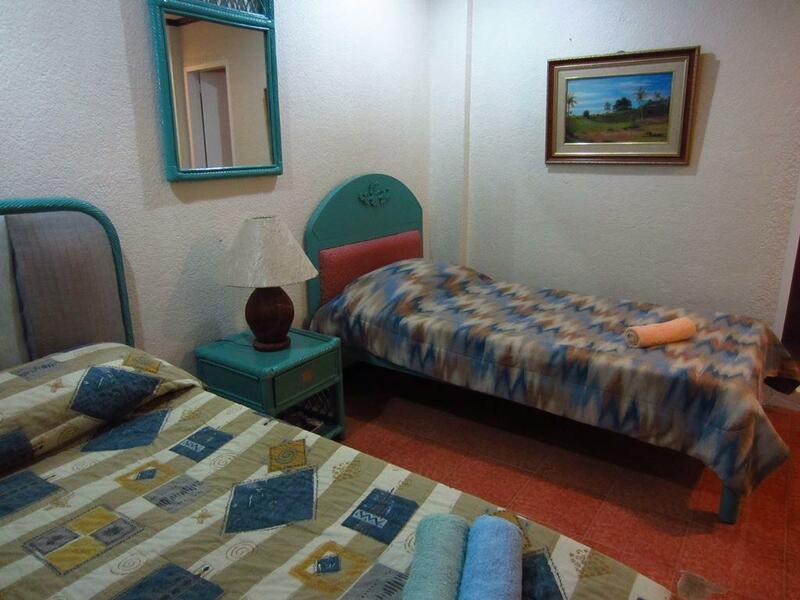 Belles Pension House also offers many facilities to enrich your stay in Bacolod (Negros Occidental). Top features of the hotel include free Wi-Fi in all rooms, express check-in/check-out, luggage storage, Wi-Fi in public areas, car park. Hotel accommodations have been carefully appointed to the highest degree of comfort and convenience. 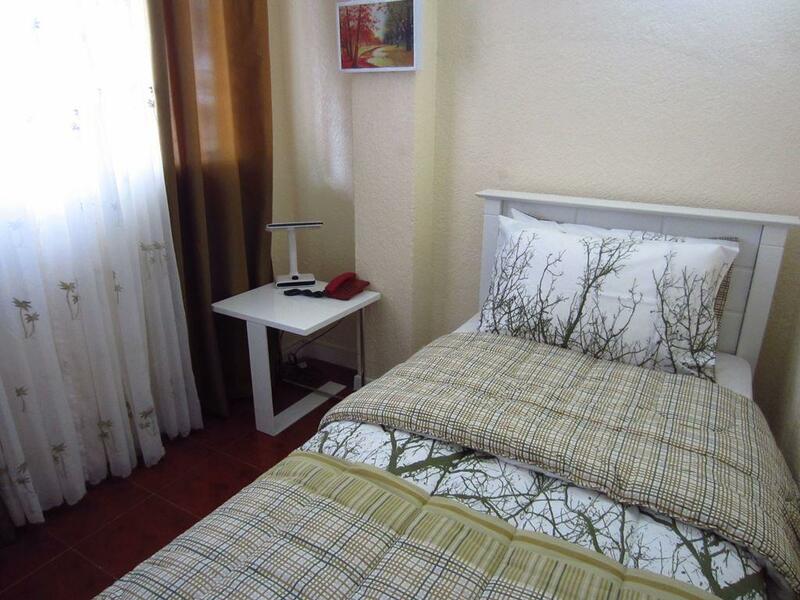 In some of the rooms, guests can find internet access – wireless (complimentary), air conditioning, desk, television, shower. The hotel's garden are ideal places to relax and unwind after a busy day. 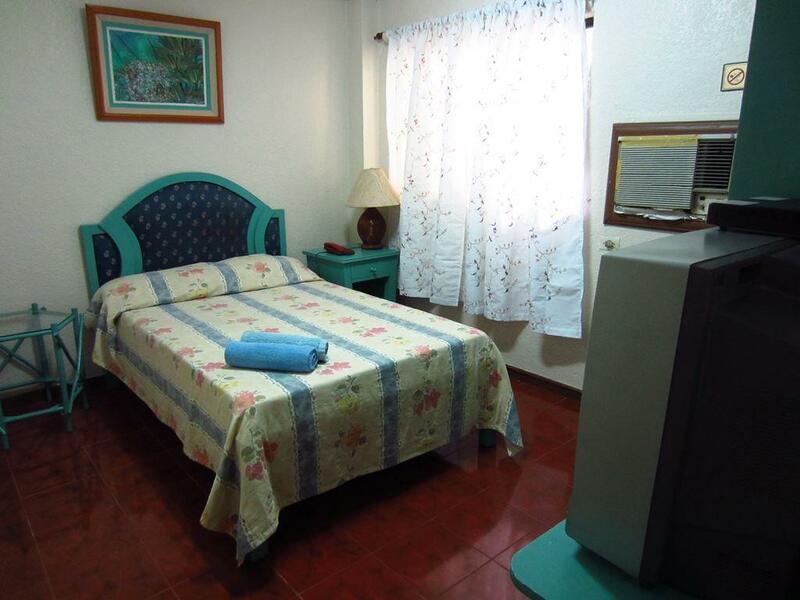 When you are looking for comfortable and convenient accommodations in Bacolod (Negros Occidental), make Belles Pension House your home away from home. "Clean, comfortable and friendly staff."